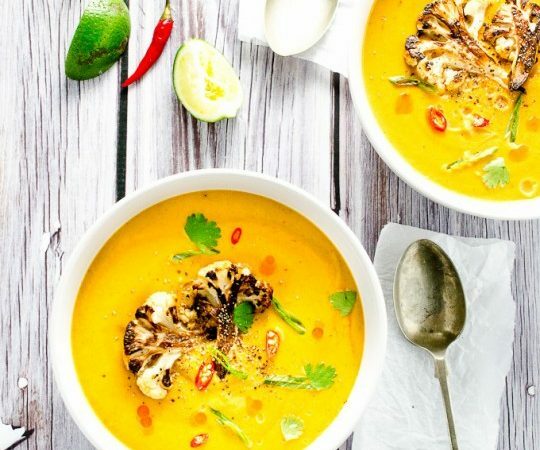 This pretty Coconut Curried Cauliflower Soup is as healthy as it is delicious. It is made with coconut milk so it is rich, creamy, and dairy-free. Okay, so I have some big stuff I need to tell you about today! First of all: this soup. This curried cauliflower soup. Guys, it's kinda ridiculous, in the best possible way, of course. It's all warm and creamy and Thai flavor-y dreamy. If you like Thai curries, you will love this. 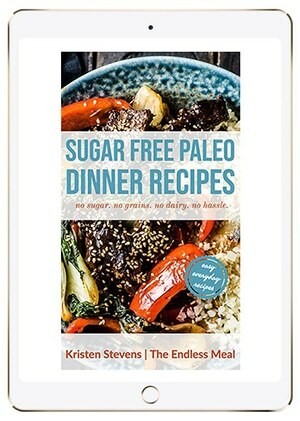 For a while now I've wanted to share with you some dinner recipes that are both paleo and vegan. I know what you must be thinking, “Hey Kristen, paleo and vegan are like the OPPOSITE things!” Trust me, you're not wrong. There is, however, a little bit of common ground to work with. Read: vegetables, a mutual love of everything coconut and a mutual dislike of everything dairy. That's where this curried cauliflower soup comes in. It's made with a base of cauliflower and coconut milk, so it's super creamy yet 100% dairy free. Carrots and onions add just the right amount of sweetness and the heat level can easily be adjusted to your taste by adding more or less Thai curry paste. If it's already too hot where you are (you lucky devil you! ), then you can always serve this soup cold. I like to thin it out a little more when serving it cold, but even as is it is still very good. The second thing I need to tell you about: I'm famous! Hehehe well, in a teeny tiny kinda way. My friend Kathy (who was actually my landlord until my handsome man and I bought our apartment from her a little while back) just opened a wicked new online clothing store called Harvey Charles Apparel. It's a gender-neutral store that seeks to “utilize fashion as an expression of fluidity found in gender, sexuality and being.” How cool is that?!! Since first making this soup a few years ago, it's become a staple around our house. It's one of those feel good meals that we always crave. It's also ridiculously easy to make and it freezes very well. Make a big batch and freeze some in resealable plastic bags for a quick and easy lunch or dinner. You'll be so happy you did! 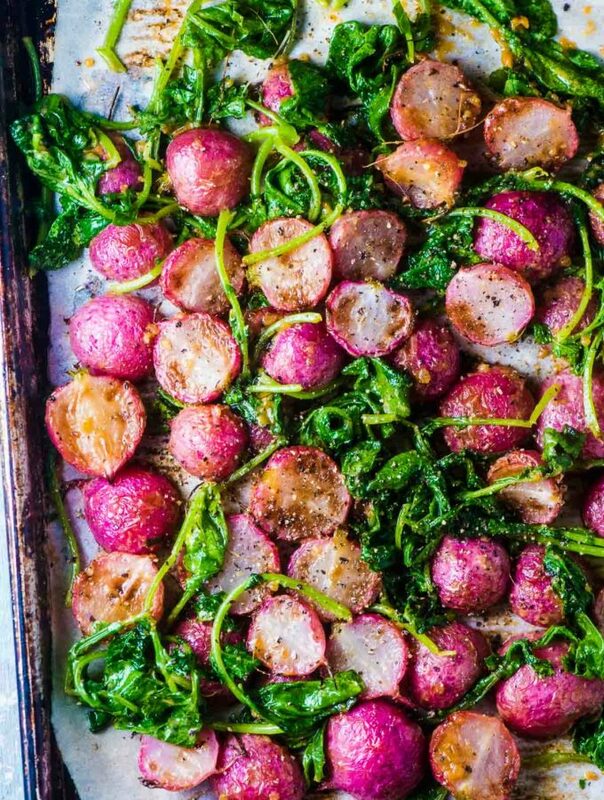 ♡ Roughly chop some cauliflower, toss it in oil and salt, and put it in your oven. Don't even wait for the oven to preheat, it can do that while the cauliflower starts to cook. ♡ Cook the onions, carrots, and garlic then add the spices to the pot. Deglaze the pan with a little stock. Add the rest of the stock then walk away until the cauliflower finishes roasting. I'd pour myself a glass of wine. Just sayin'. ♡ Add the cauliflower to the pot and puree the soup until it is creamy. Add the coconut milk and season with some sea salt. 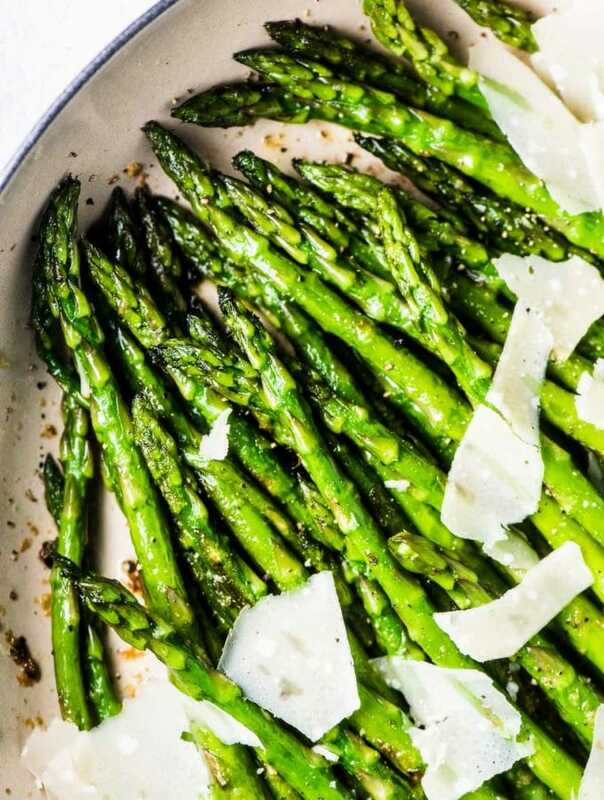 ♡ Pour yourself another glass of wine then sit down to dinner! This Thai-style curried cauliflower soup is made with coconut milk for a delicious and 100% vegan + paleo dish. It's easy to make, tasty and healthy too. Serve the soup garnished with the reserved cauliflower florets and any or all of the other garnishes. Make sure to use a good quality curry paste for the best results. Typically the ones you find in regular grocery stores will be spicy but bland. Try hitting up your local Asian market for the best curry pastes. My favorite brands are Mae Jin and Amoy. They can be a little tough to find, but Amazon sometimes carries them. If eating a plant based diet is important to you make sure to check the labels as the odd brand will contain fish sauce. This sounds delicious! Can i use curry powder or even cumin powder instead of the paste? Is light coconut milk ok? Or does it need to be full fat? Question: Any reason we can’t steam the cauliflower instead of roasting it in the oven? Thanks.